I’m adopting a dog for the first time and have a question for the community: how do you take care of your dog’s paws? 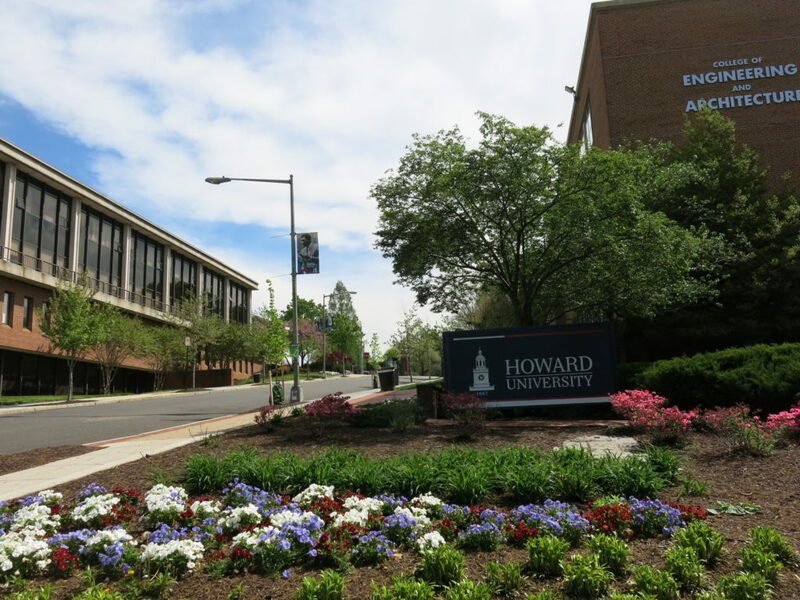 I had a bad experience with my (well-behaved, chill) dog on Howard University Sunday around noon. We were walking through campus when a group of students started screaming at us that dogs weren’t welcome on campus. One girl yelled, “This a closed campus, I’m going to call the cops on you.” The students continued to scream at us and follow us for around five minutes. 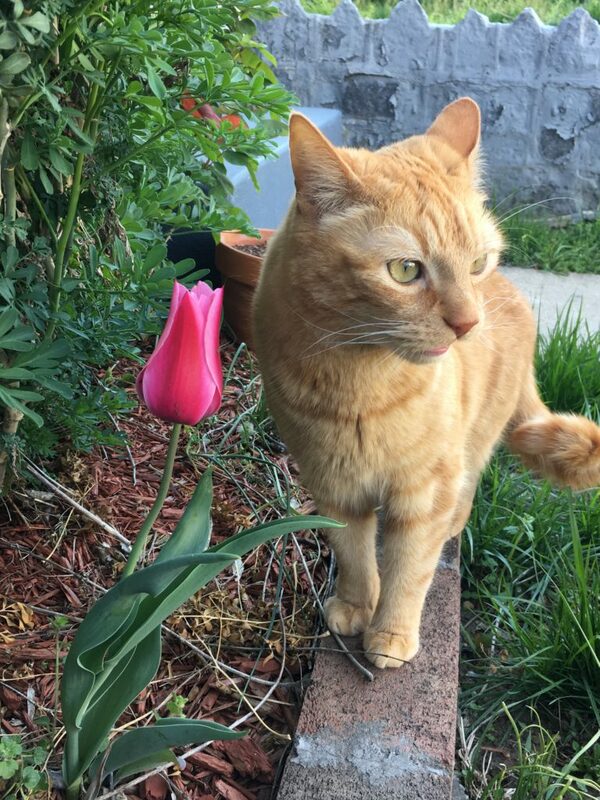 He went missing yesterday morning at the 2700 block of Sherman Avenue NW. His name is Simba he’s a male and is neutered. I have attached his picture to this email. 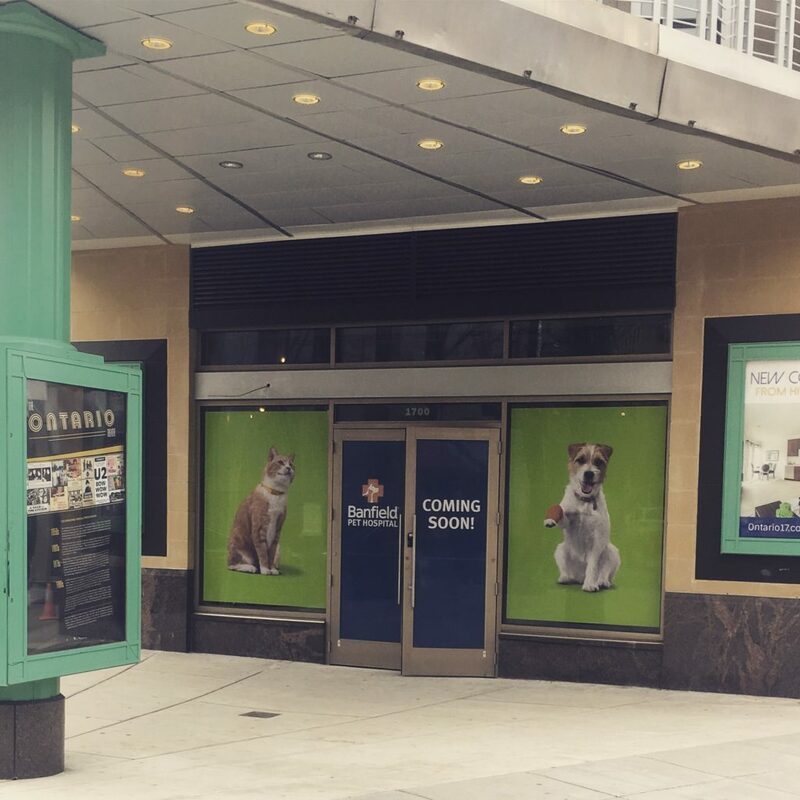 Last year we learned that a pet hospital was coming to Adams Morgan. Their BID shared the coming soon signs for Banfield Hospital are now up. 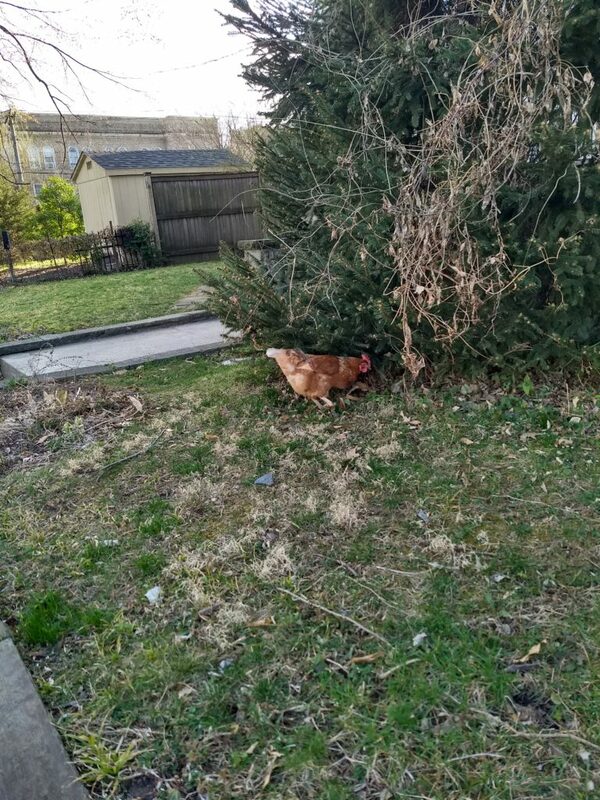 Move over woodcock, we’ve got a genuine gallus domesticus!! Paul spotted this guy Friday around 14th and Decatur St, NW. Anna M. Gould has lived in the District of Columbia for 16 years and considers herself a dog AND cat person. 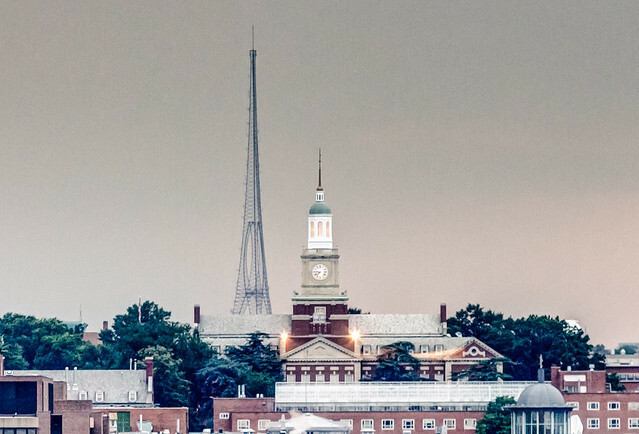 HRA is taking calls 24 hours a day, seven days a week. To report animal emergencies, please call (202) 576-6664. 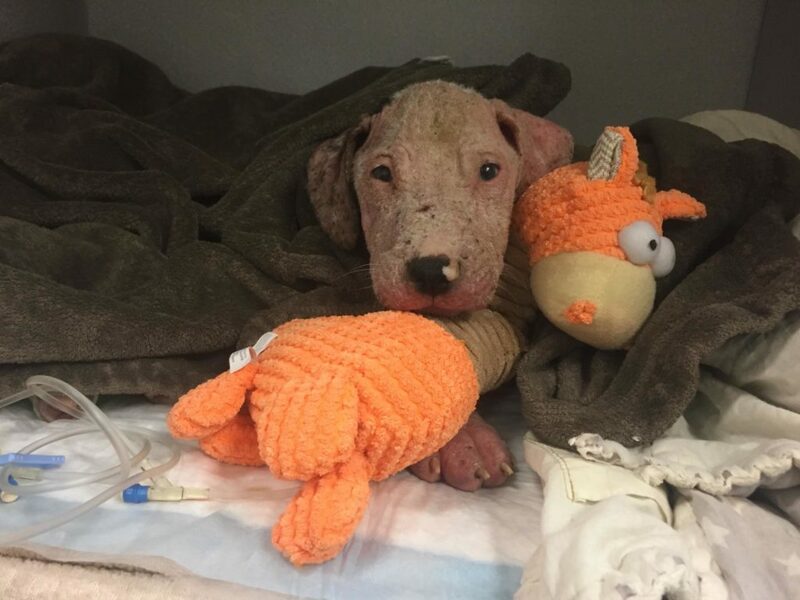 To report cruelty or neglect, please call (202)723-5730. 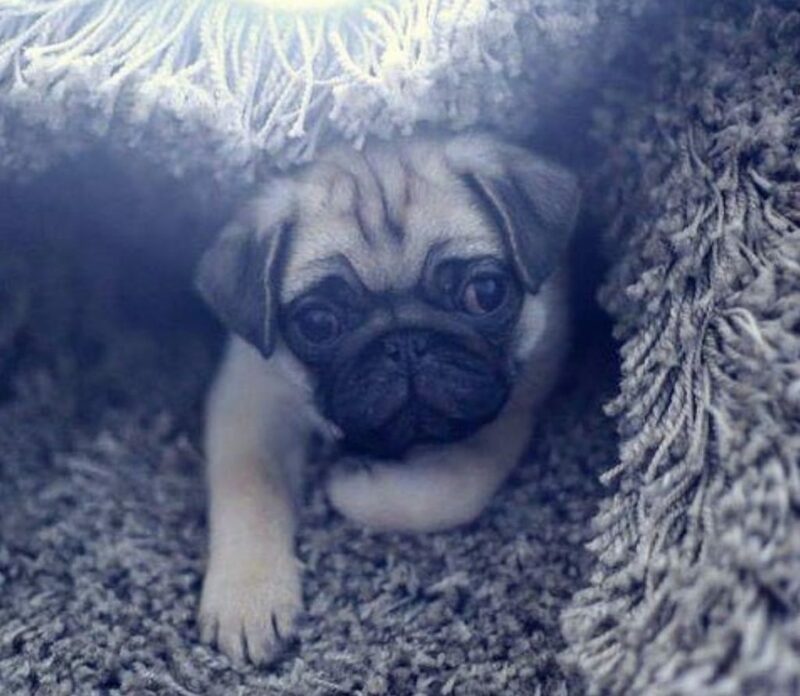 In recent weeks, PoPville has kept us informed about some animal cruelty cases here in the District. As much as we need to know about these things, reading about them can be disheartening. Fortunately, there are men and women fighting the good fight on behalf of our city’s animals. Did you know that DC has its own humane law enforcement? 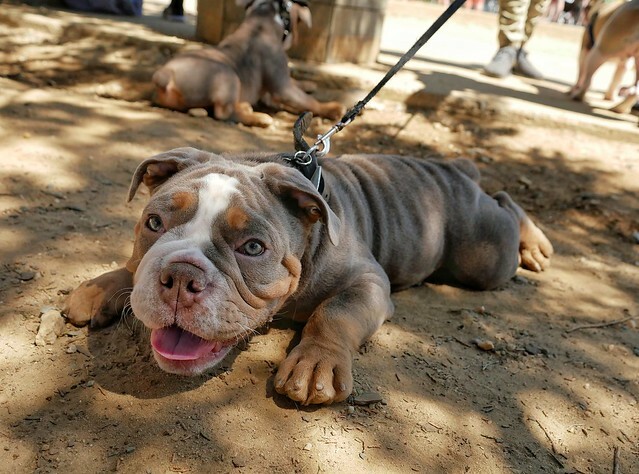 “Last August, District Dogs announced that it would open a second full-service pet care facility in the fast-growing Navy Yard area of Southeast DC. After over four years of providing dog walking services throughout Northwest DC and two years of offering daycare, boarding, and more at their Park View location, District Dogs will officially open for business at 1221 Van Street SE on Saturday, March 9th. 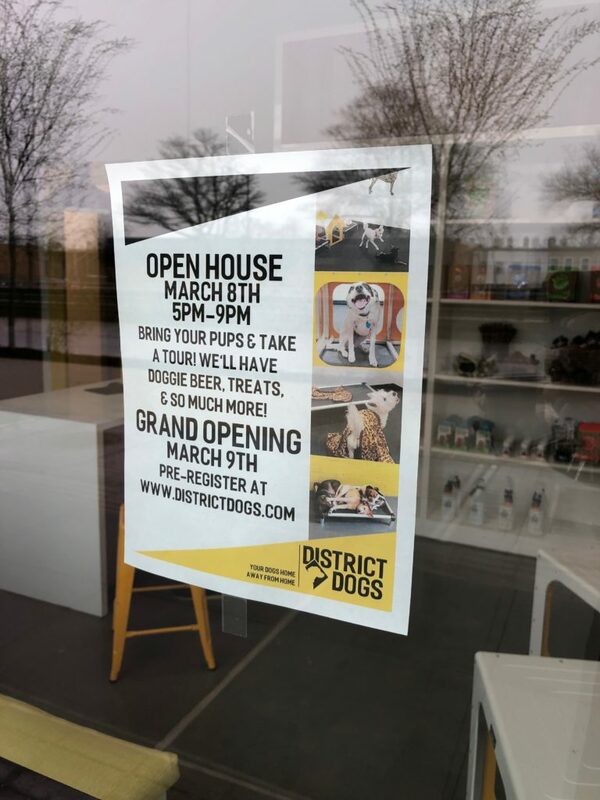 Owner Jacob Hensley and his team will host an open house at the Navy Yard location on Friday, March 8th (5 pm – 9 pm) with refreshments for two- and four-legged guests. Visitors will get the chance to tour the new facility which includes four play areas, private boarding suites, a full-service grooming salon, and a curated retail boutique.